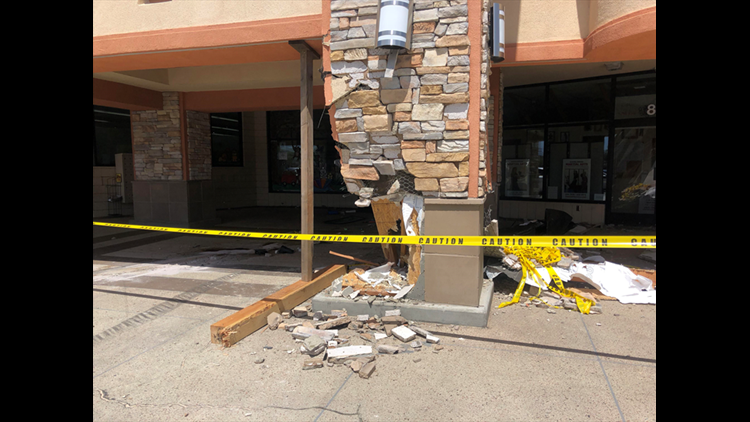 A vehicle came within feet of colliding with a building in Santee just before noon on Sunday injuring the driver and causing several businesses to remain closed, according to authorities. 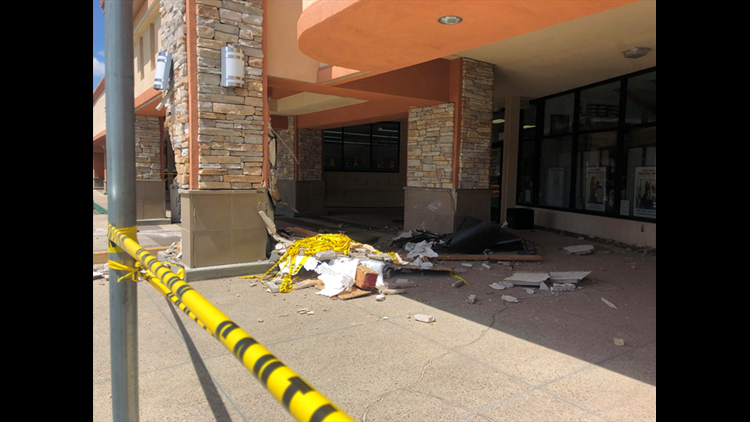 SANTEE (NEWS 8) — A vehicle came within feet of colliding with a building in Santee just before noon on Sunday injuring the driver and causing several businesses to remain closed for the day, according to authorities. 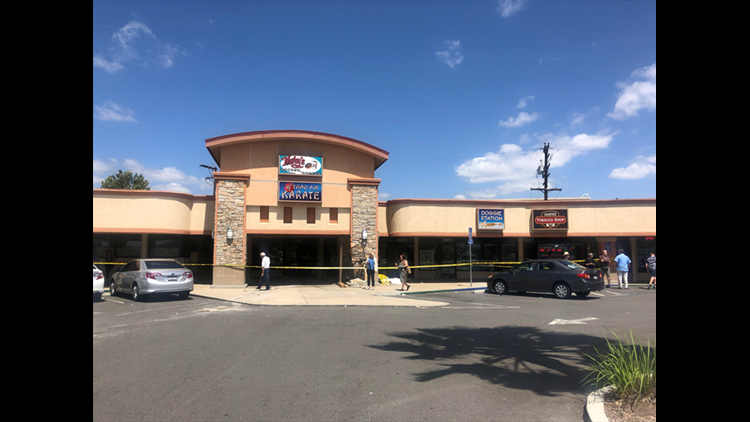 Deputies from the Santee Sheriff's Station responded to a call at 11:54 a.m. arriving at a shopping center that includes Mary's Donuts and is located on Carlton Hills Boulevard near Mission Gorge Road in Santee. Sheriff's deputies said the driver suffered a medical emergency, which caused him to hit a support column in front of the donut shop. The Santee Fire Department also responded to the scene where the male driver was found trapped inside a white SUV. The vehicle had rolled onto its side following the collision with the column. Fire personnel used the Jaws of Life to free the man from the wreckage. He reportedly suffered leg trauma and was taken to an area hospital. His condition was unknown as of Sunday night. Because of the damage to the building, the fire department requested a structural engineer "evaluate the building's structural integrity." Mary's Donuts closed for the day while some other businesses in the same shopping center - which were closed at the time of the accident - also remained closed following the incident.